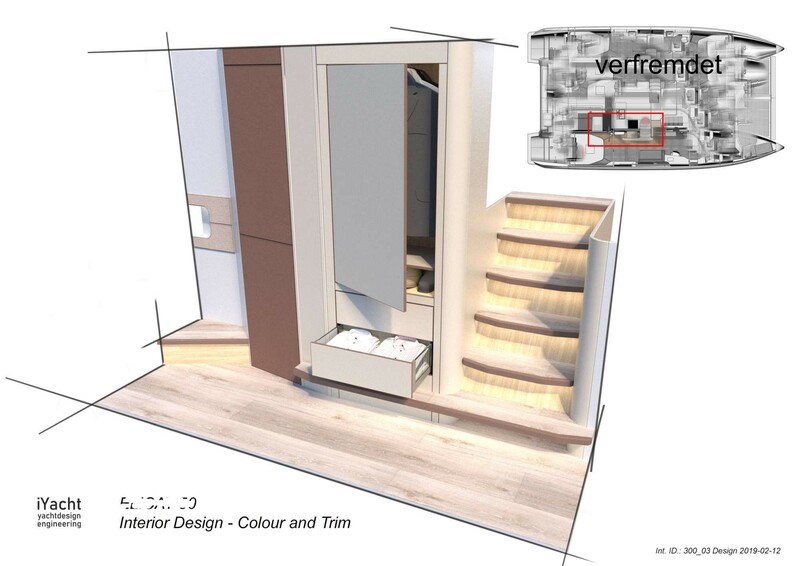 With each step in the evolution of life on board the world has become more important - and more complex appliances, consumer electronics and modern performance of the onboard systems evolve constantly pus. So also the buyer's claim. 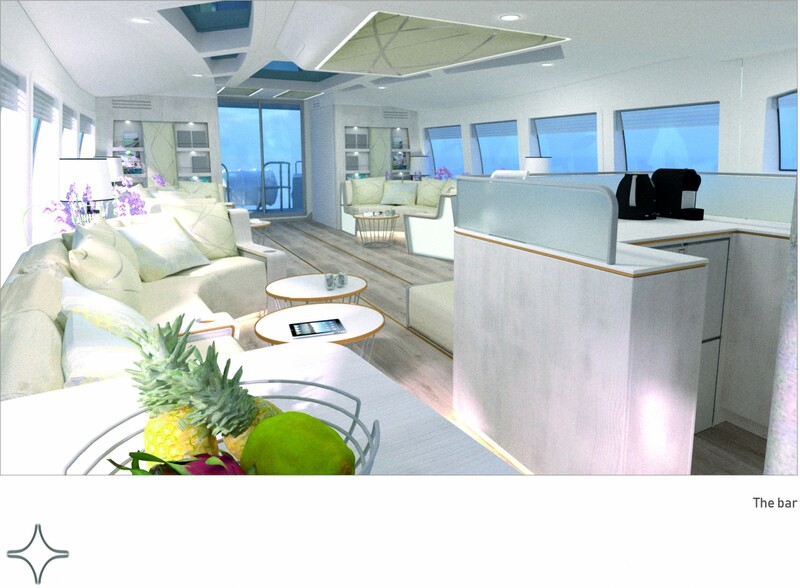 Amenities which the owner knows of his home or hotels, he wants to see on board as well..
Today you have to blend of contemporary and timeless style to represent the interior of a yacht, far from being pushed in a certain direction. 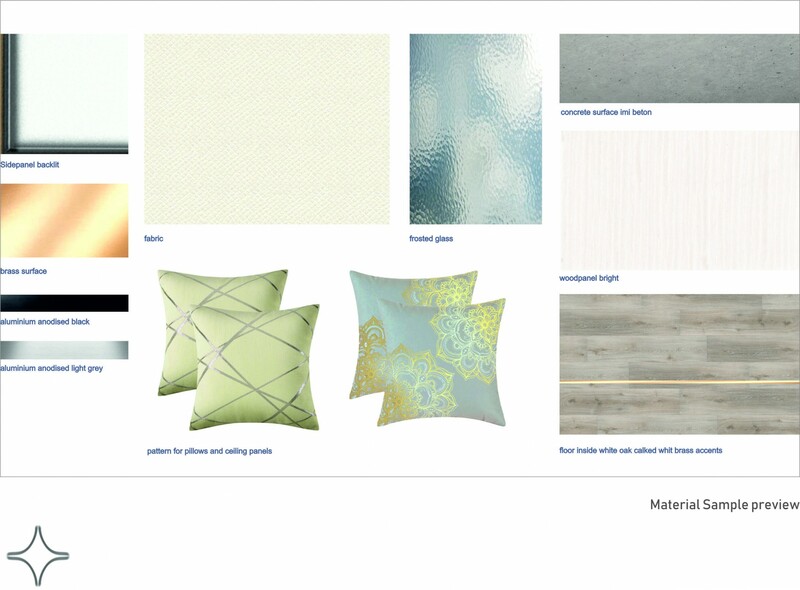 An interior concept is successful if it appeals positively to as many people as possile - without the need to run the project on high cost. 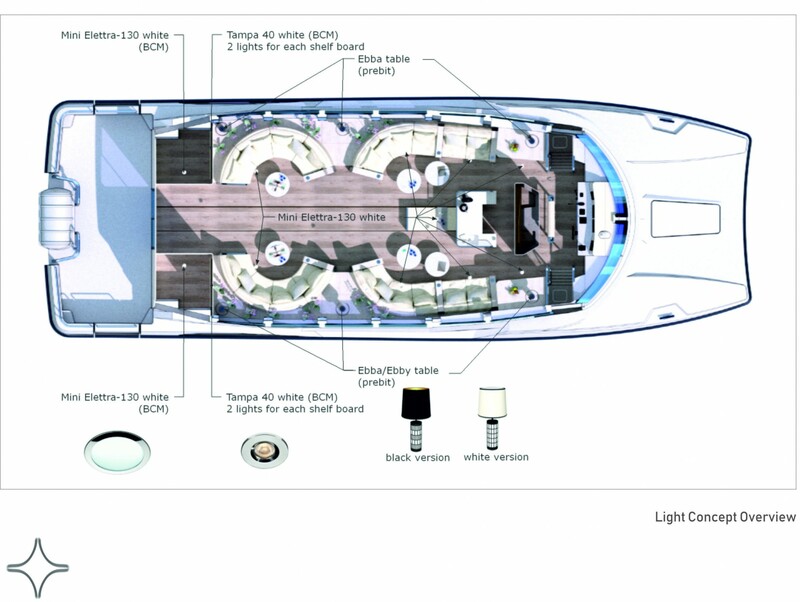 iYacht design one-off and serial interiors for sports boats from 25ft and bigger.